Corrie's passion for dogs began at a very young age. 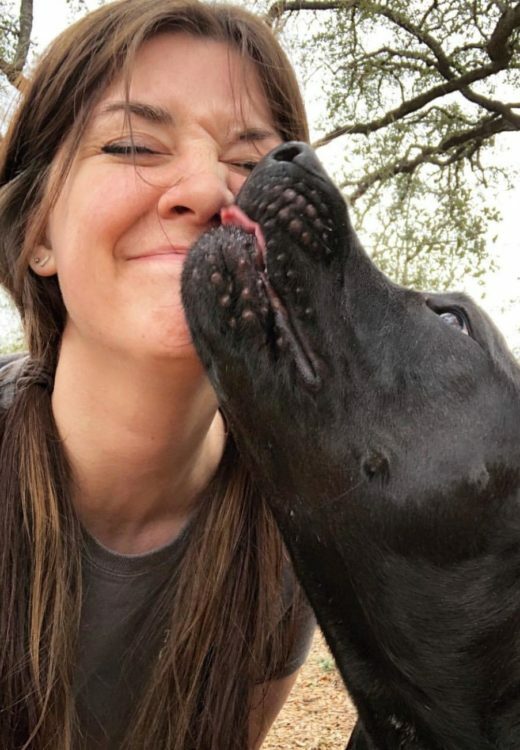 After her family dog saved her life from drowning in a pool, Corrie knew she was destined to work with animals. Prior to working at The Canine Center, Corrie was an active training client. 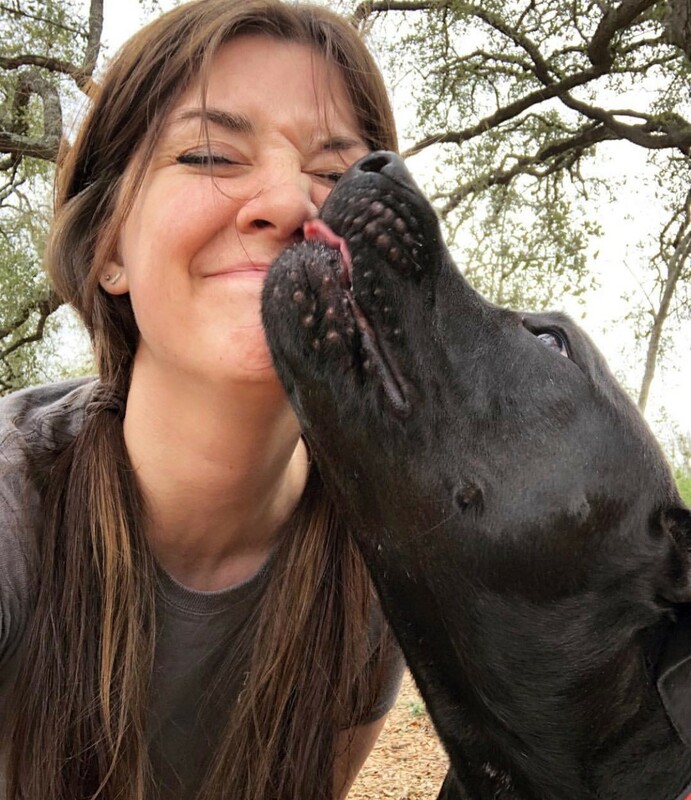 Once she saw the incredible impact that training had on her own dog, Corrie was determined to help others understand the power of dog training. Corrie has worked at The Canine Center for 2 years as our office administrator. When Corrie is not working at The Canine Center, she enjoys singing and playing the guitar.